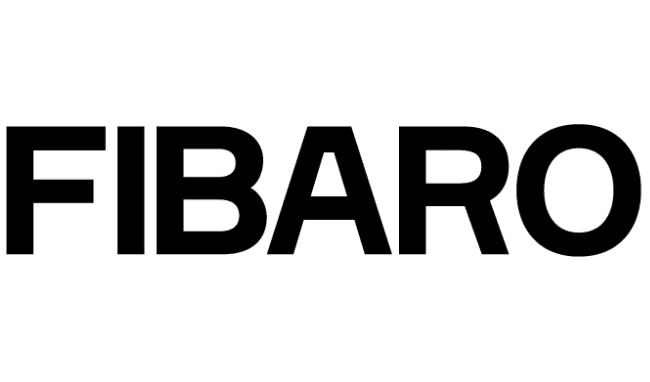 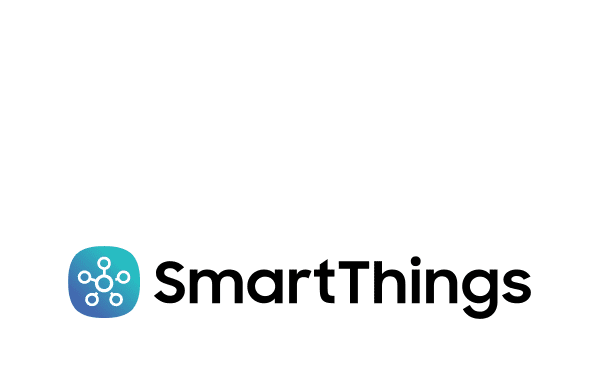 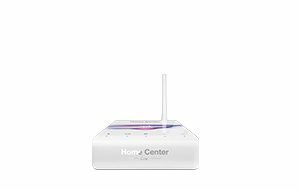 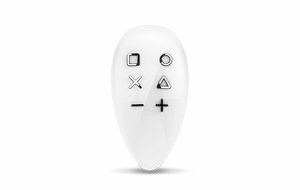 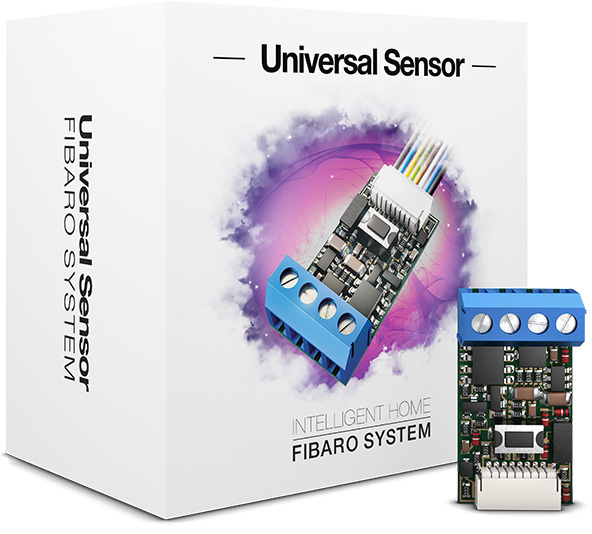 The Universal Binary Sensor is a wireless module that makes it possible to improve the functionality of any sensor with a binary output by allowing it to communicate with the wireless Z-Wave network and the FIBARO system. Moreover, the module allows for wireless communication between the system and the two binary sensors or four DS18B20 temperature sensors. 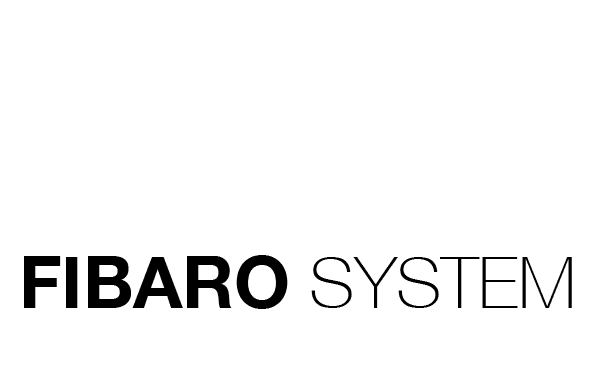 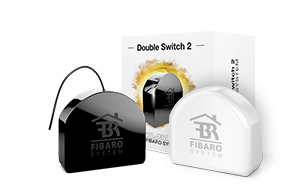 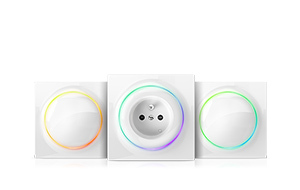 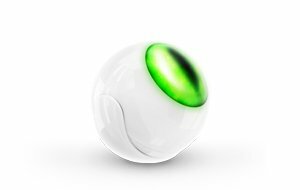 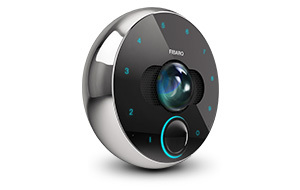 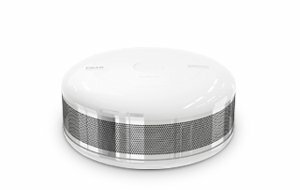 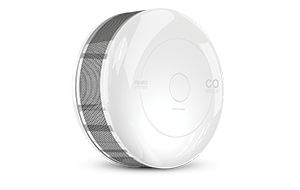 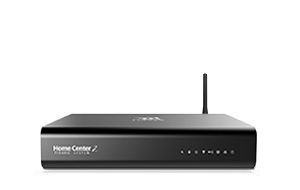 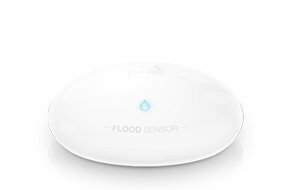 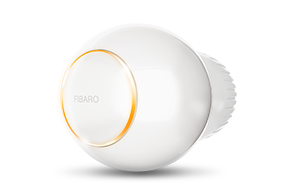 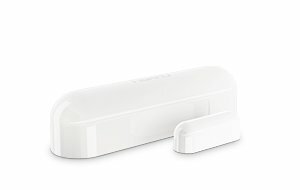 The Sensor’s main function is the integration of the wireless FIBARO system with the existing wire-based and wireless alarm and measurement systems. 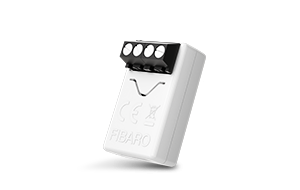 As an element of the safety system, the device is transparent for parametric alarm lines. 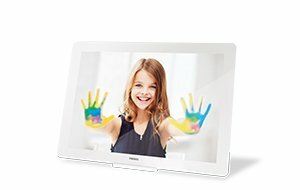 Subpage of this product is under construction. 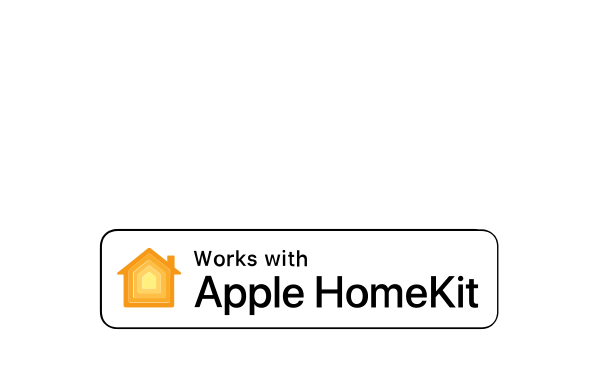 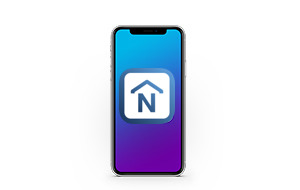 Full presentation will be available soon.